Available in various colors to match and enhance your stable. Thick wall construction and heavy-duty galvanized fittings ensure long lasting durability. Does not have a perimeter rim. 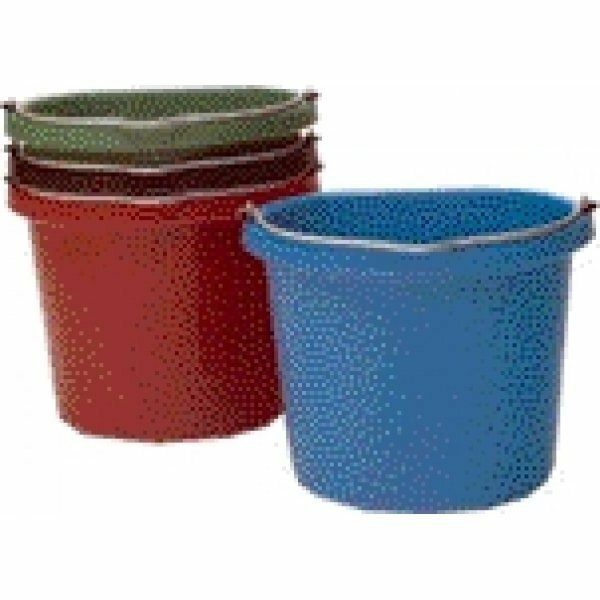 Flatback FortAlloy Bucket 20 qt has different options and/or variations, please choose below.